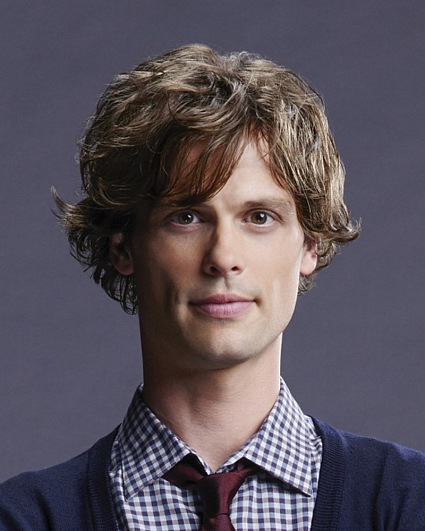 A 2002 graduate of the NYU's Tisch School of the Arts with a major in film, Gubler is an accomplished filmmaker whose short films include "The Cactus That Looked Just Like a Man," "Claude: A Symphony of Horror," "Life Aquatic: Intern Journal" and "Tippi's Picnic." In 2007, Gubler directed, edited and co-produced The Killer's "Don't Shoot Me Santa" music video. In addition to acting and directing, Gubler is an accomplished painter and model and recently started his own music label, Corn Stalk Recordings. Fans can view his paintings, photographs and music at www.gublerland.com.